Digicel Tonga has today announced its customers will now be able to download from a catalogue of over 30 million songs with d’Music - a new digital music mobile application. 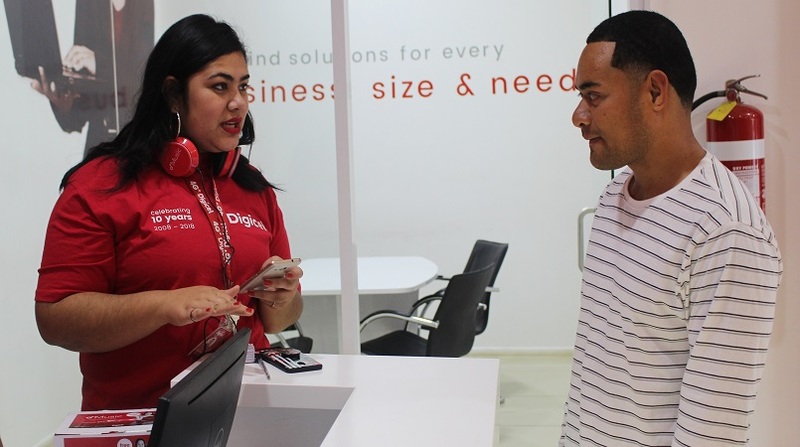 Digicel Tonga Chief Executive Officer, Francis Thomsen said, “The d’Music app was designed to give our customers access to music right at their fingertips, whenever they want it, wherever they want it. Currently, we have over 30 million songs for our customers to choose from. Once they have an active plan, they can listen to music they choose anywhere, once they’re connected to our extensive 4G+ mobile network." “Nowadays, music is a major part of the digital excitement taking place around people. We are excited to bring this music app and amazing experience to our customers,” added Thomsen.